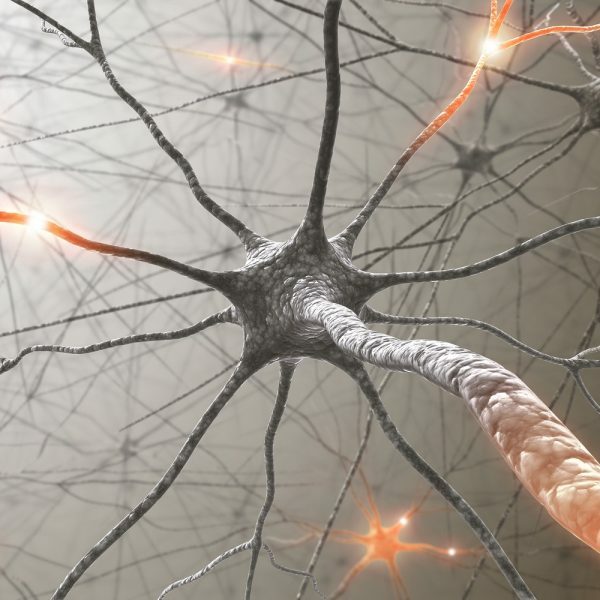 Explaining fatigue in multiple sclerosis: cross-validation of a biopsychosocial model. Fatigue is a common and disabling symptom in patients with multiple sclerosis (MS), but its pathogenesis is still poorly understood and consequently evidence-based treatment options are limited. Bol et al. (J Behav Med 33(5):355-363, 2010) suggested a new model, which explains fatigue in MS from a biopsychosocial perspective, including cognitive-behavioral factors. For purposes of generalization to clinical practice, cross-validation of this model in another sample of 218 patients with MS was performed using structural equation modeling. Path analysis indicated a close and adequate global fit (RMSEA = 0.053 and CFI = 0.992). The cross-validated model indicates a significant role for disease severity, depression and a fear-avoidance cycle in explaining MS-related fatigue. Modifiable factors, such as depression and catastrophizing thoughts, propose targets for treatment options. The findings are in line with recent evidence for the effectiveness of a new generation of cognitive behavioral therapy, including acceptance and mindfulness-based interventions, and provide a theoretical framework for treating fatigue in MS.
Wijenberg M, Stapert S, Köhler S, Bol Y. Journal of Behavioral Medicine. 2016;39(5):815-822.